WOW! 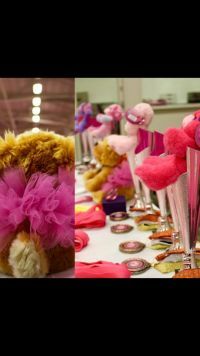 What an amazing weekend we have had here as we hosted our annual Pink Ladies Invitational competition! 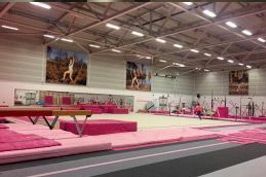 The competition, which was ran over three days, saw more than 550 gymnasts competing from over 28 different clubs based around the country. Huge thank you to all of the clubs, coaches, gymnasts, SD staff, parents and volunteers for helping to make the weekend so special. We have made so many new friends and special memories and the plans for next years competition have already started, which we hope we can make even better than this one! See you all back again next year!